I read this article and found it very interesting, thought it might be something for you. The article is called Disquiet As Govt Threatens Jail For Doctors, Chemists Not Reporting TB and is located at https://archive.indiaspend.com/cover-story/disquiet-as-govt-threatens-jail-for-doctors-chemists-not-reporting-tb-26659. 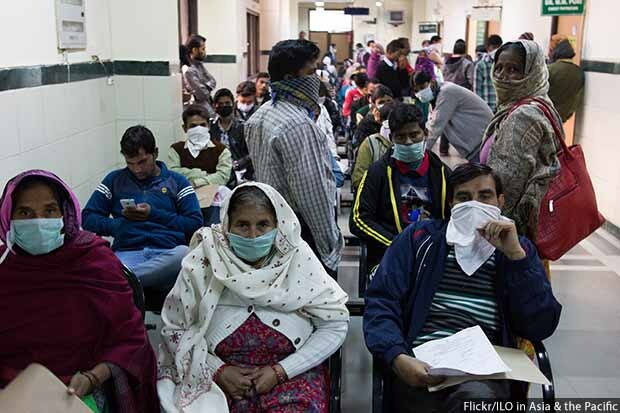 New Delhi: A week after the capital city hosted the Delhi End TB Summit from March 13 to 15, 2018, a notification from India’s health ministry announced that medical practitioners and pharmacists could face a jail term if they fail to notify the government about tuberculosis (TB) patients.